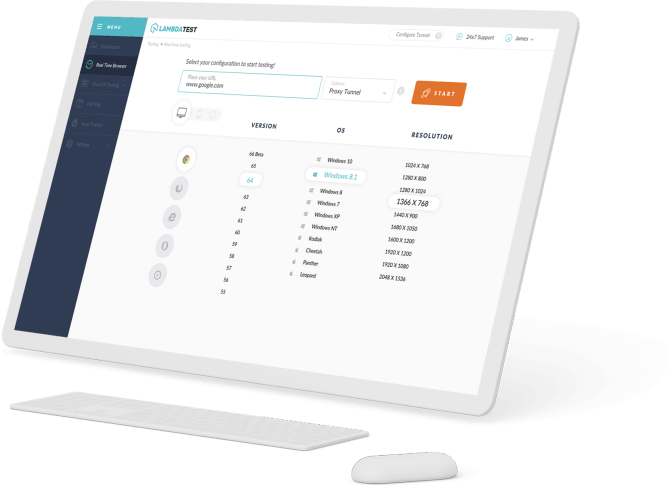 Search field form input type. Intended to look like the underlying platform's native search field widget (if there is one). Other than its appearance, it's the same as an input type="text". The input type="search" characterizes a content field for entering a hunt string. input components of sort "look" are content fields intended for the client to enter seek questions into. These are practically indistinguishable to content data sources, however might be styled diversely by the client operator. 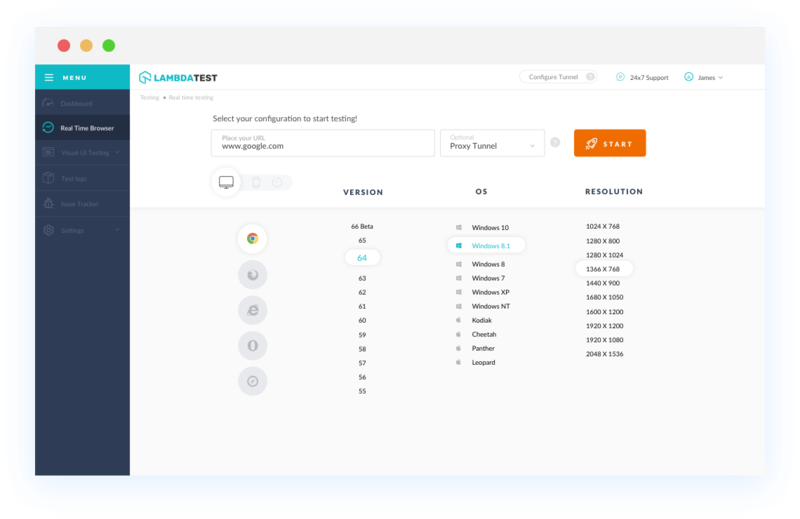 With LambdaTest you can test your website on 2000+ browser and OS combinations for cross browser compatibility issues and ensure that your webpage fallbacks are working fine on browsers that do not support HTML5 Search input type. Chrome browser version 15 to 20 and 26 to 70 supports HTML5 Search input type. Mozilla Firefox browser version 2 and 3.6 doesn't supports HTML5 Search input type property. Mozilla Firefox browser version 4 to 63 supports HTML5 Search input type property. Internet Explorer browser version 6 to 9 doesn't supports. Internet Explorer browser version version 10 and 11 supports HTML5 Search input type property. Safari browser version 3.1 and 3.2 doesn't supports HTML5 Search input type. Safari browser version 4 and 12 supports partially and partial support for Safari refers to supporting an older version of the web browser. Safari browser version 10.1 to 12 supports HTML5 Search input type. Opera browser version 10.1 doesn't supports HTML5 Search input type. Opera version 12.1 to 51 supports HTML5 Search input type.